Too good to compete? 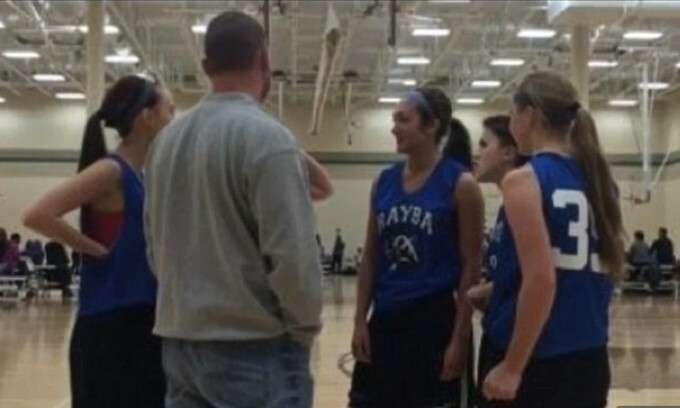 League kicks out girls basketball team for being too good. What is going on in America? Kids aren’t allowed to play tag, because it might be too rough. They play in leagues where no score is kept, so there won’t be a winner. They are taught that it’s ok to come “pretty close” to the answer as long as the kid “tries hard.” Now, there is a girls basketball team that got kicked out of its own league… because the team was too good! 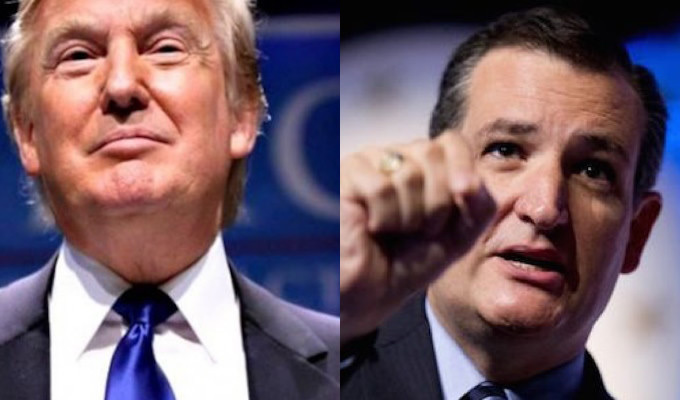 With Trump and Cruz, the GOP establishment is in full meltdown… Isn&apos;t it great? Have you ever seen a presidential primary as entertaining, unpredictable, and frustrating as the GOP race of 2016? It’s not only the candidates who can take credit for turning things upside-down, it’s also the voters. The people of this country have finally had enough. It hasn’t mattered if they voted in droves for Republicans, because nothing has changed. And thus, we have an election where the frontrunners are Donald Trump and Ted Cruz, and the Republican establishment has never been more afraid. Is Trump about to pull a &apos;Palin&apos; surprise? Donald Trump may be springing a big endorsement at a rally in Iowa later today, and the endorser may come as a surprise. Speculation is growing around the Internet and media about the possibility that former Alaska Gov. 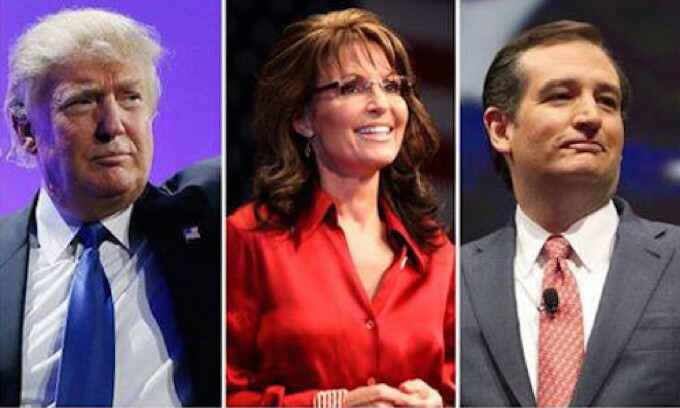 Sarah Palin may jump into the 2016 presidential race in the form of an endorsement… for Trump. Is it a good move for Trump? Is it a good move for Palin? Is Trump right about halting Muslim immigration? 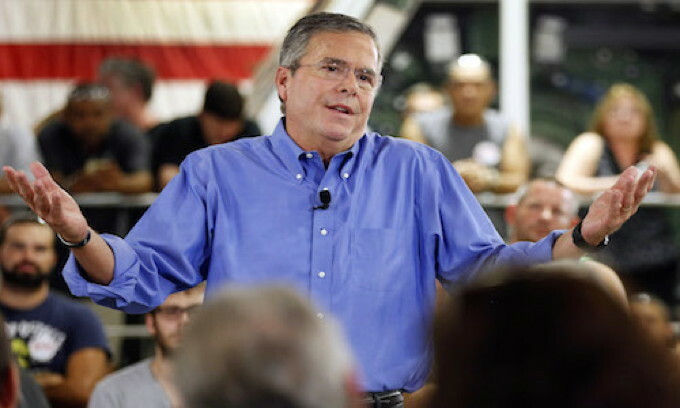 GOP Debate: Media Loses, But Who Won?